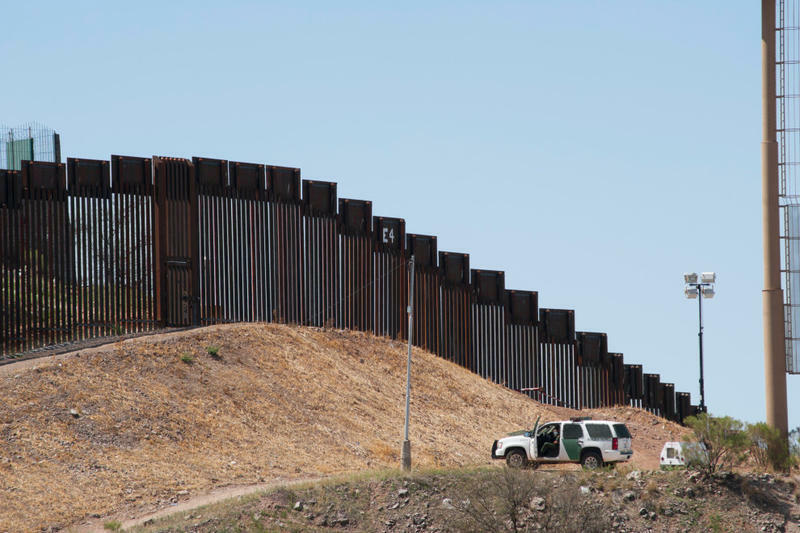 Arizona's Republican governor is embracing President Donald Trump's announcement that he wants to deploy the military along the border with Mexico and is consulting with officials in Washington on how the state National Guard could help. 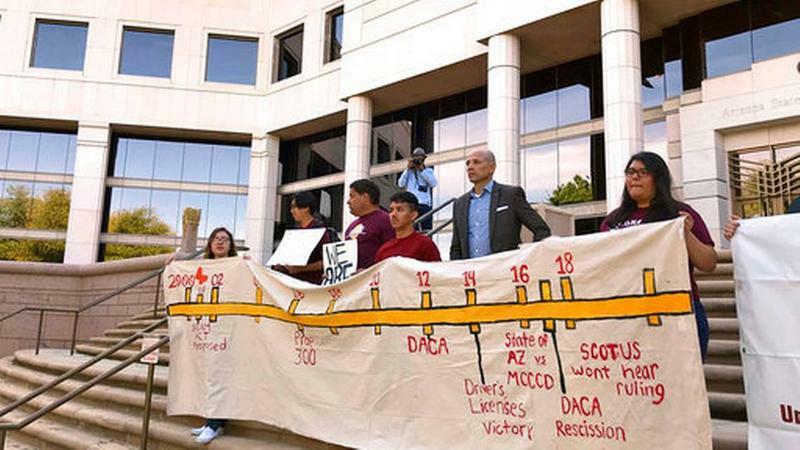 Immigrant college students whose deportations have been put on hold said Monday their studies will be derailed if the Arizona Supreme Court decides they don't qualify for lower in-state school costs. 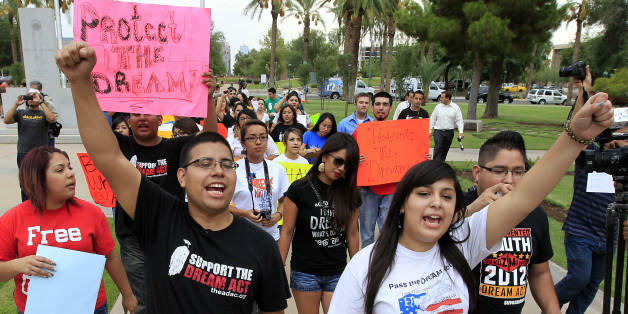 The Arizona Supreme Court will hear arguments in a case that will decide whether young immigrants granted deferred deportation status under a program started by former President Barack Obama are eligible for lower in-state college tuition. 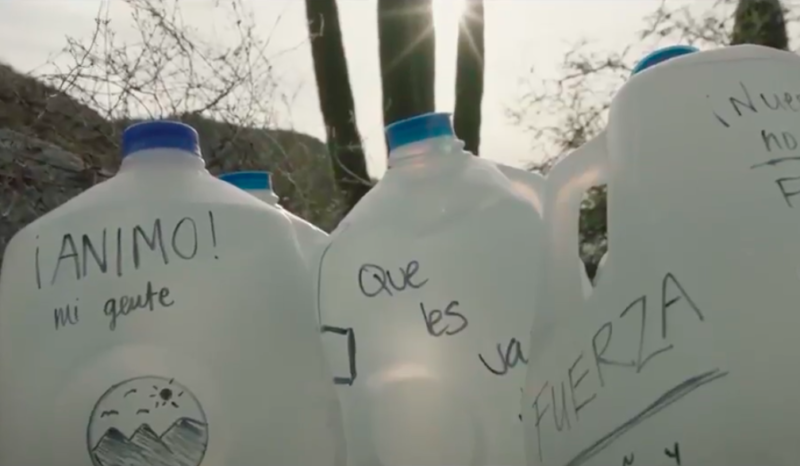 A volunteer for a group that tries to prevent immigrants from dying in the Arizona desert is set to go on trial on June 12 on charges that he harbored people in the United States illegally. 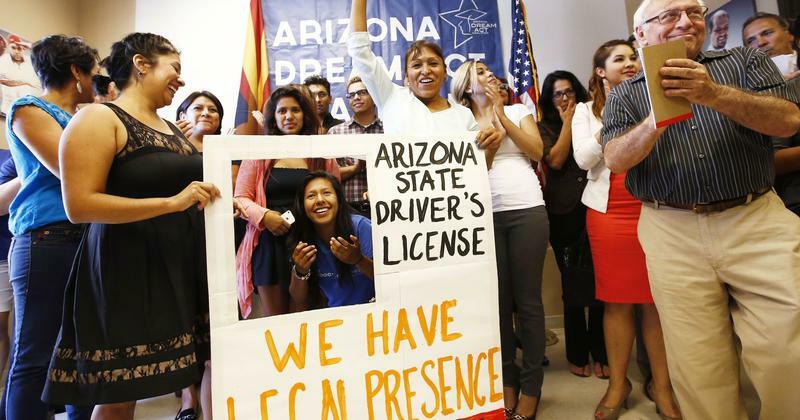 The Supreme Court is rejecting Arizona's plea to stop issuing driver's licenses to young immigrants known as "Dreamers" who are protected from deportation.